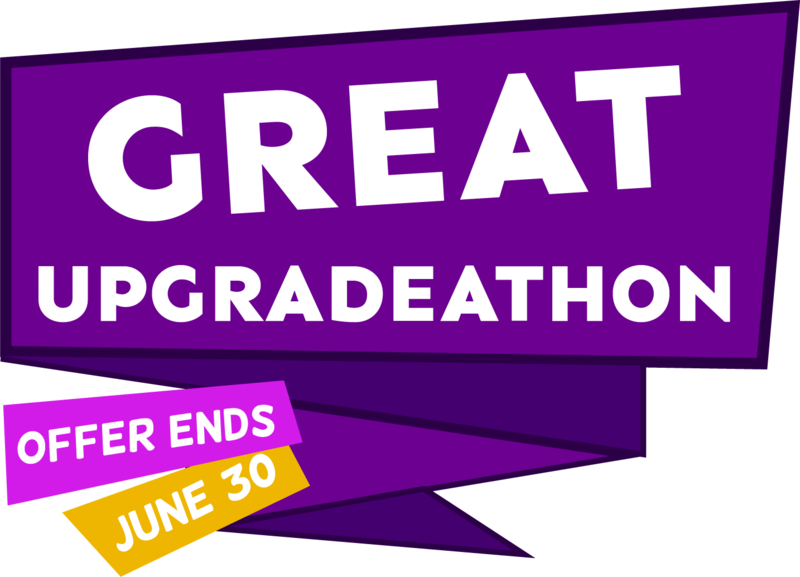 This month with the Davis Automotive Group, enter to win up to $25,000 in our Great Upgradeathon Event! Last month, we gave away $20,000 to John Doe, and over $15,000 to Jane Doe! Be the next person to join the winners circle! Now, in our next giveaway, we’re offering up twenty five grand to one lucky Albertan. They can use the money to upgrade to a brand new vehicle, or they pocket the money and use it for anything they want! If you’d like a quick payday that only takes about 30 seconds of effort, now’s your last chance! 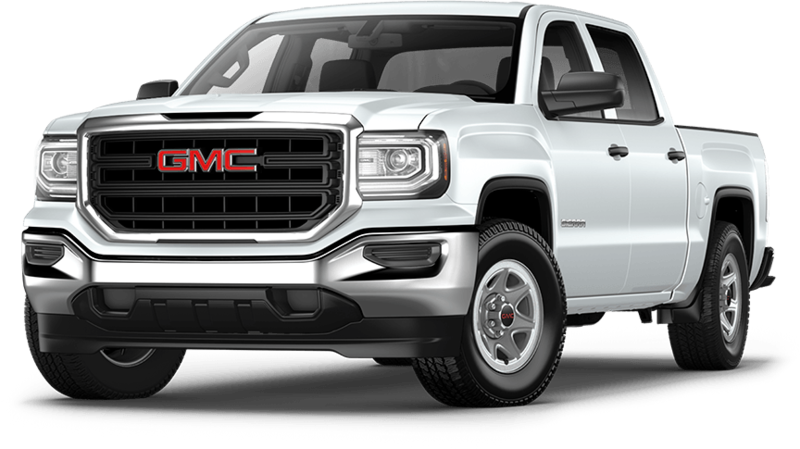 All you have to do is answer a few simple questions about the vehicle you’re driving right now, and then you’re entered to win. Remember: if you’re the lucky winner, you can take the money and put it towards the vehicle of your dreams, or you can use the money on whatever you want. It’s up to you. It’s your money. But not yet! To enter, click this link or text “Win” to 555-555-5555.